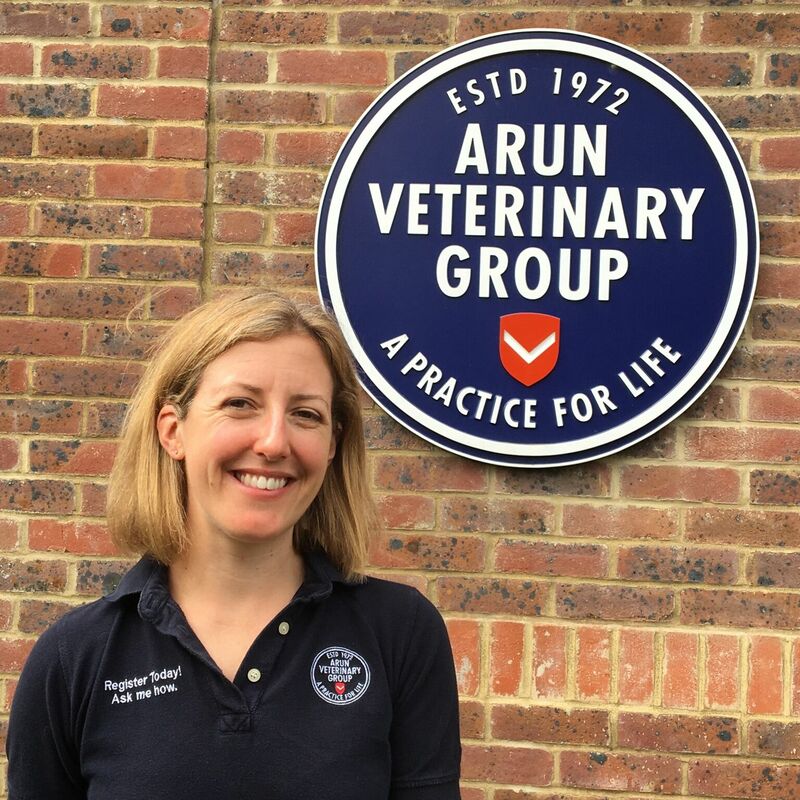 Lisa studied veterinary medicine at the Royal Veterinary College in London, and has been based in West Sussex since graduating in 2001. After spending four years in mixed practice, she decided to mix business with pleasure and so spent the next three years alternating travelling with locuming, including a spell in Greece neutering cats, and also in Kenya, with the duty vet on the Rhino reserve at Lewa. She is hoping not to need her darting skills in Westergate! For the last eight years Lisa has worked in small animal practice, where her main interests lie in medicine, and building a rapport with clients and their pets, and is proud to think that many clients also come to regard her as a trusted friend. When not at work Lisa is keen on keeping fit, and spending as much time as she can enjoying the beautiful outdoors of West Sussex. Lisa has looked after my Lab Gillie since he was 8 weeks old and he’s just turned 8! So pleased she wil, still be able to look after him, we will be registering very soon. Hi Bev Lisa starts with us on Monday 15th May at our Pulborough surgery and Westergate open day is on Saturday 24th June, opening for consultations on Monday 26th June. We will have an open day between – 12 and 4pm. Once you are ready please give us a call or register via our website. We are delighted to have Lisa on board. You are more than welcome to join us. We can either contact you or you can register via the website. Lisa has looked after our Westie, Nelson for years and seen him through some tough challenges. We look forward to showing her how well he is doing since his surgery to get his sight back. Lisa is a brilliant vet!